The intersection of fin and tech. Anyone remember those PC vs Mac commercials? 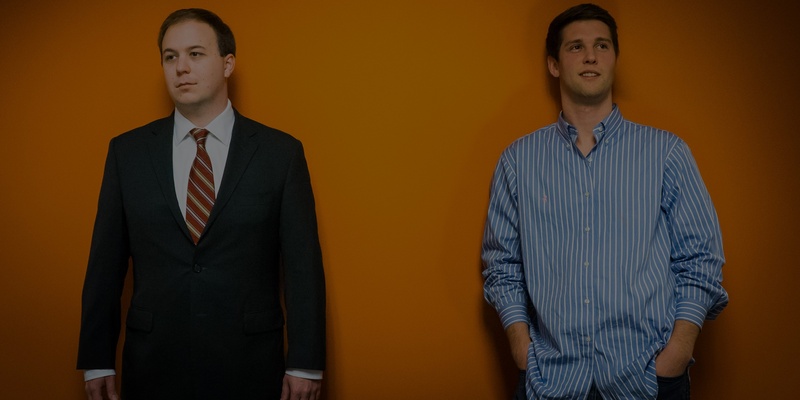 At WealthForge, we think of the PC guy as the financial or "fin" side of Fintech—and the Mac guy as representing the "tech" or technology side. Here, we're a little bit of both. 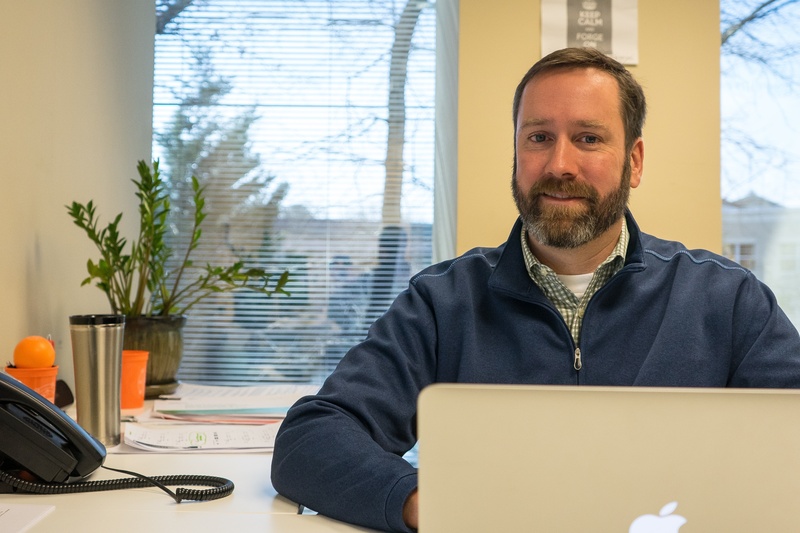 As a registered broker-dealer, we're bound by the highest standards of compliance and hold ourselves accountable every day to ensure our clients are following all regulatory standards when raising capital. But, at the same time, we're also a technology company. 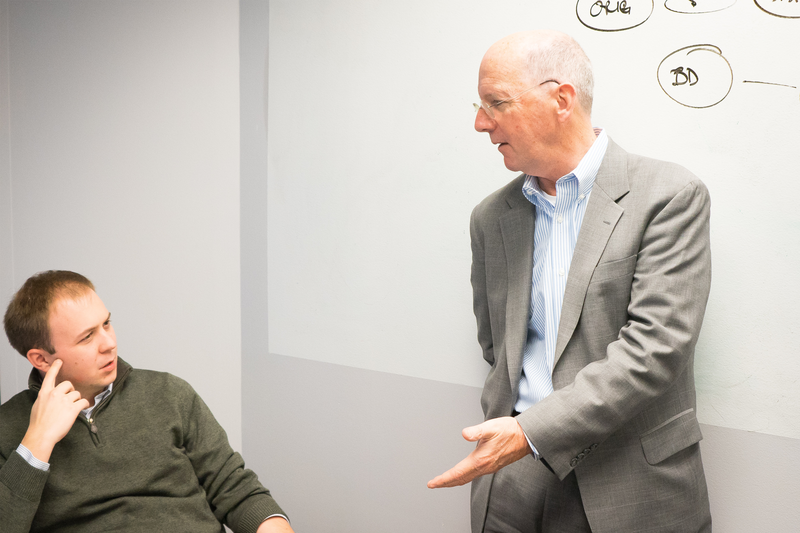 We're laser-focused on ways we can continue to develop innovative technology to make the process of raising capital faster, easier and less costly. So if you want to be a part of a team of passionate, dynamic professionals, contact us to learn more about current opportunities or apply for one of our open positions below. 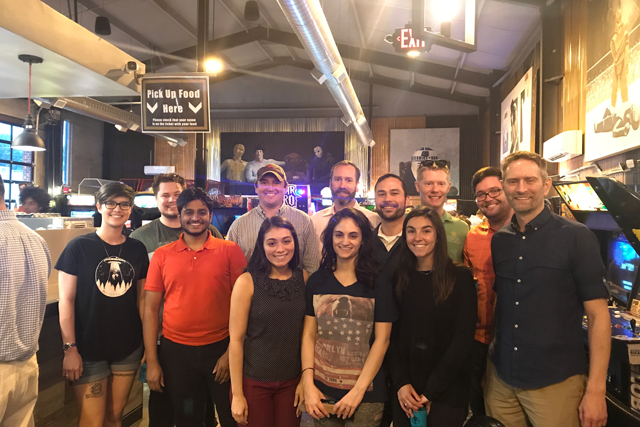 Team happy hour at The Circuit! 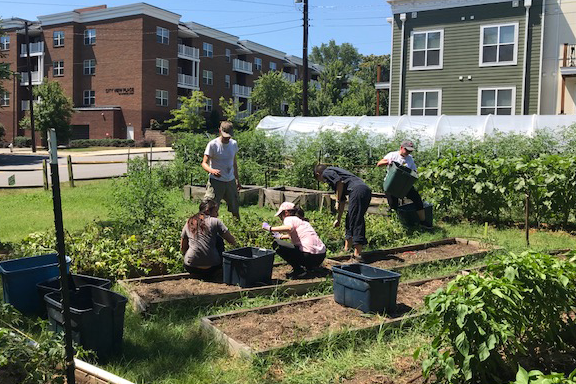 Some of the team volunteering at Tricycle Urban Farm. 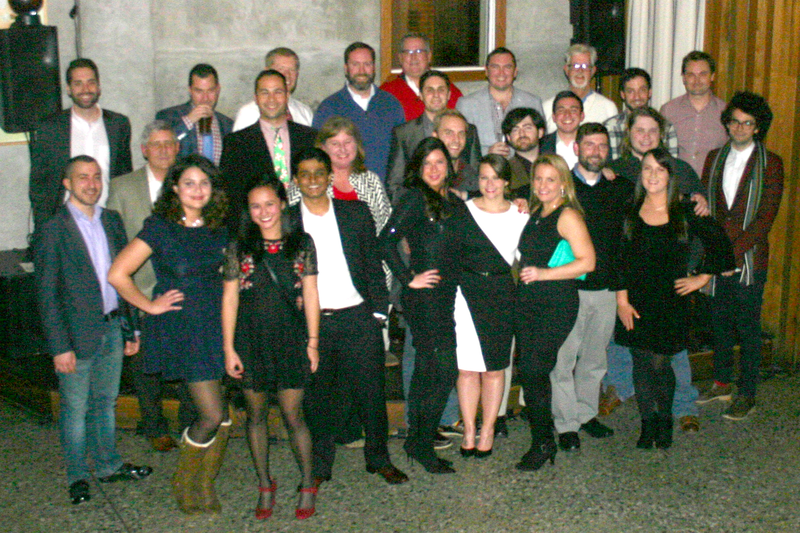 The team at the 2016 Company Holiday party at Balliceaux. 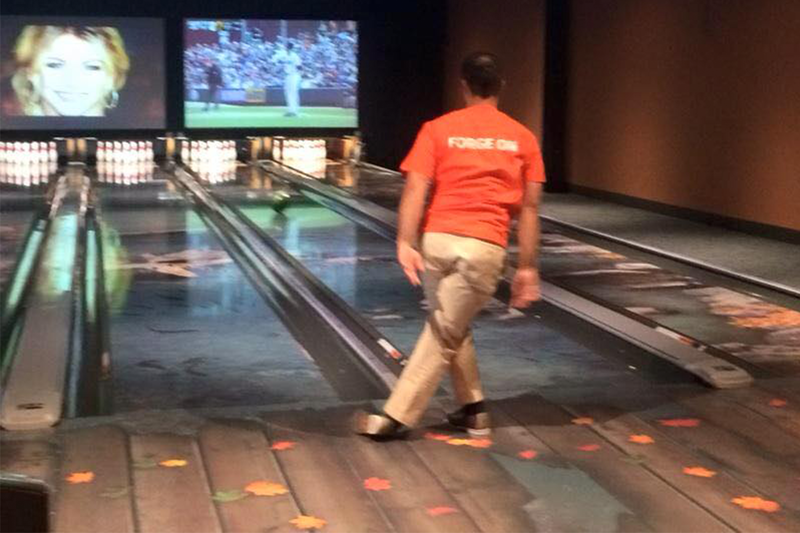 Another FunForge event at Uptown Alley! 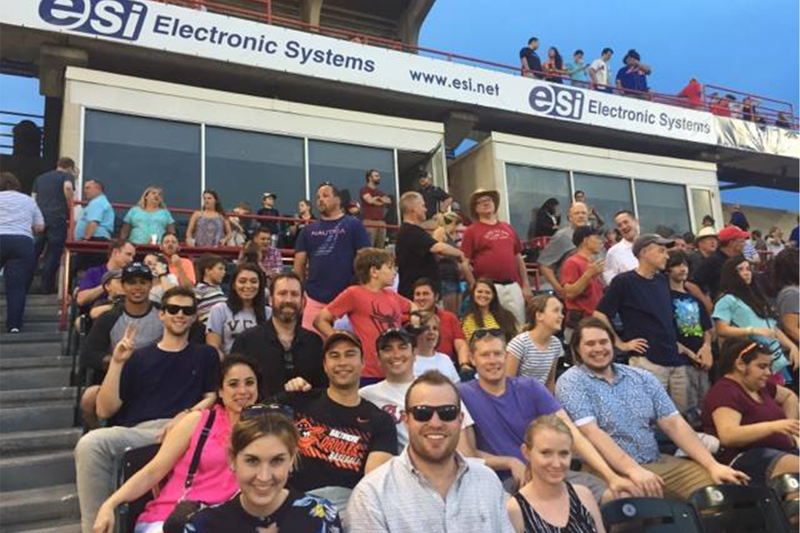 Some of the team at the Richmond Flying Squirrels game, one of our FunForge events. 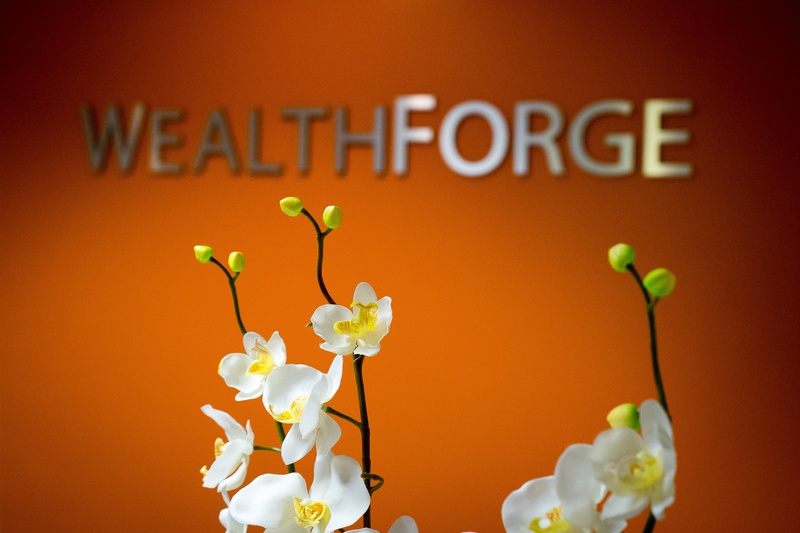 At WealthForge, we encourage collaboration.